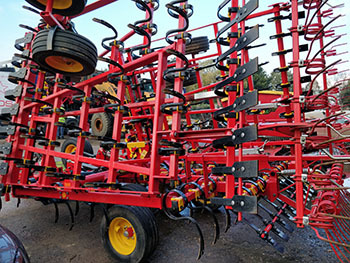 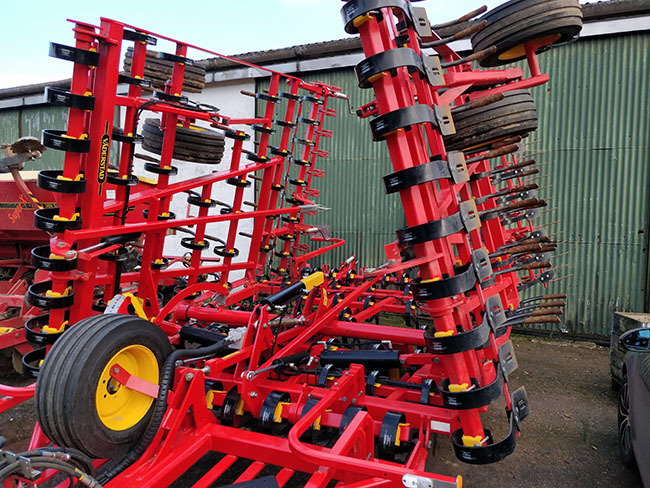 Product Code: Vaderstad NZA700 Springtine Cultivator. 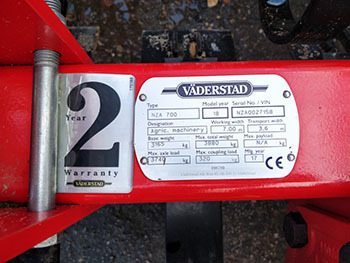 Original points have just been turned. 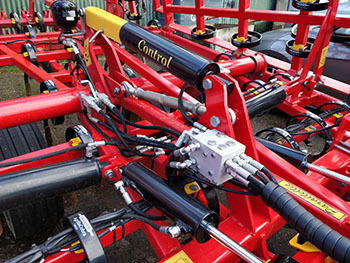 The NZA700 can easily be extended to an NZA800 with 2 x half metre extensions.